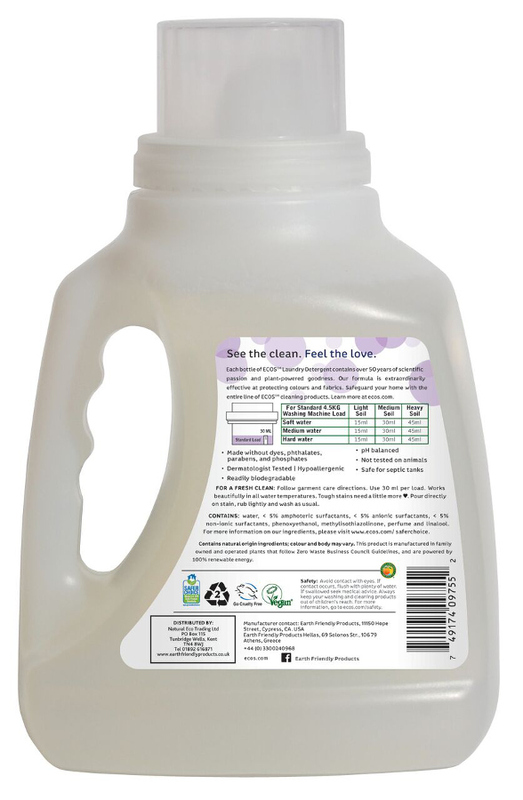 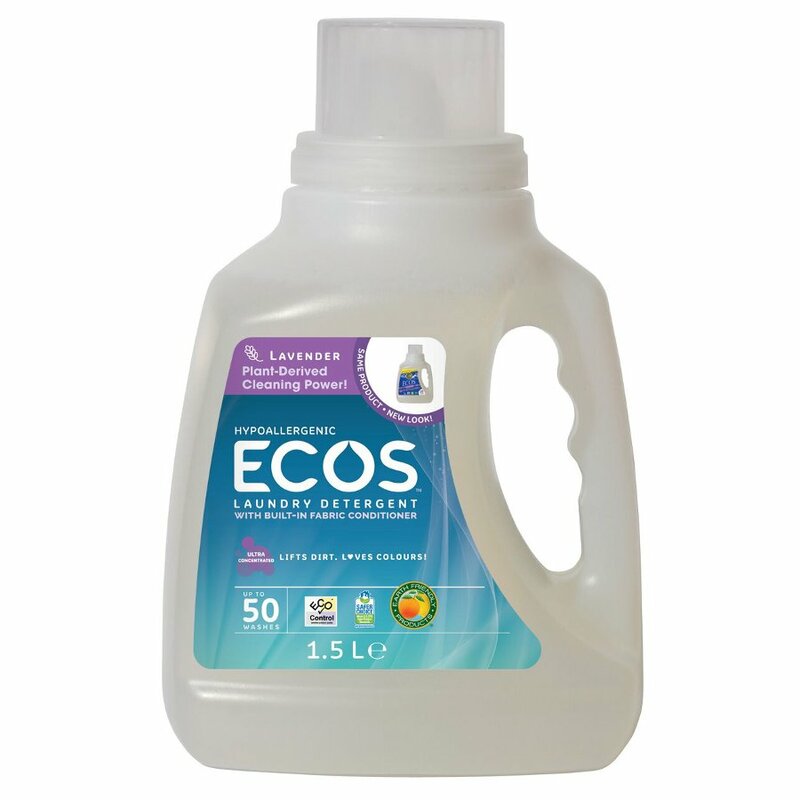 Based on GM-free plant ingredients, this eco-friendly laundry liquid from Earth Friendly combines effective natural cleaning power with delightful subtle natural fragrances. 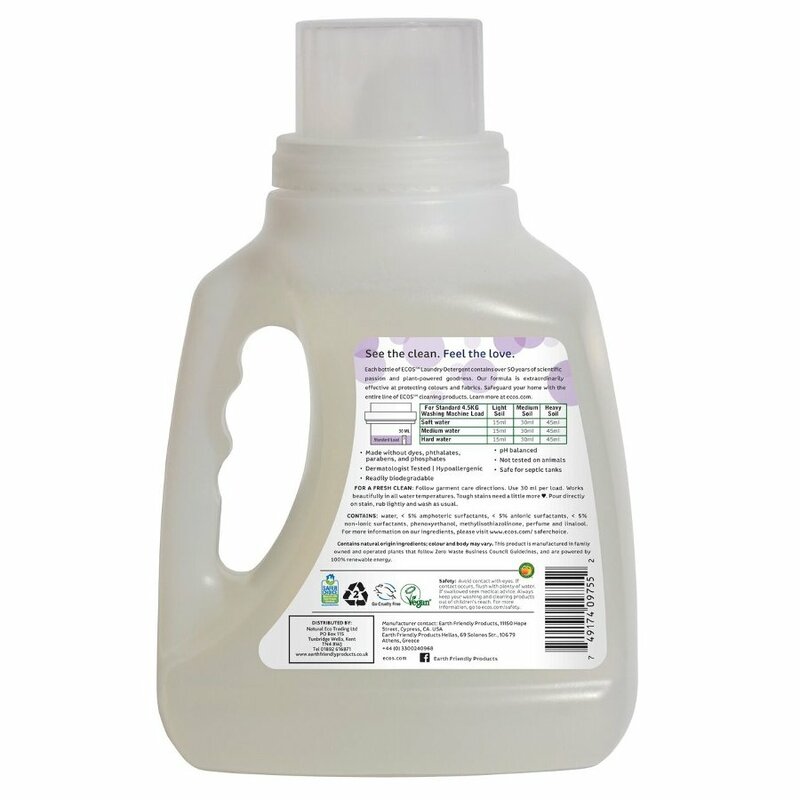 Containing a cellulose based optical brightener, soy based fabric softener and essential oils with no harsh chemicals or residues making it perfect for sensitive skin. 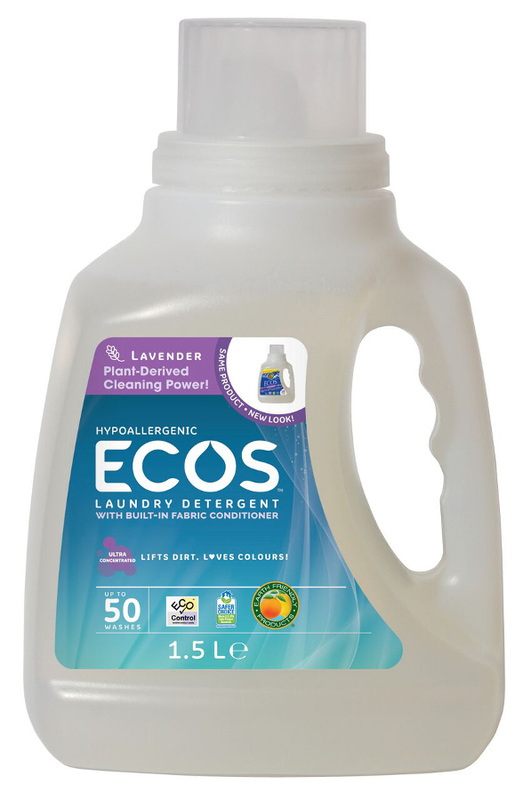 There are currently no questions to display about ECOS Laundry Liquid - Lavender - 1.5L - 50 Washes.